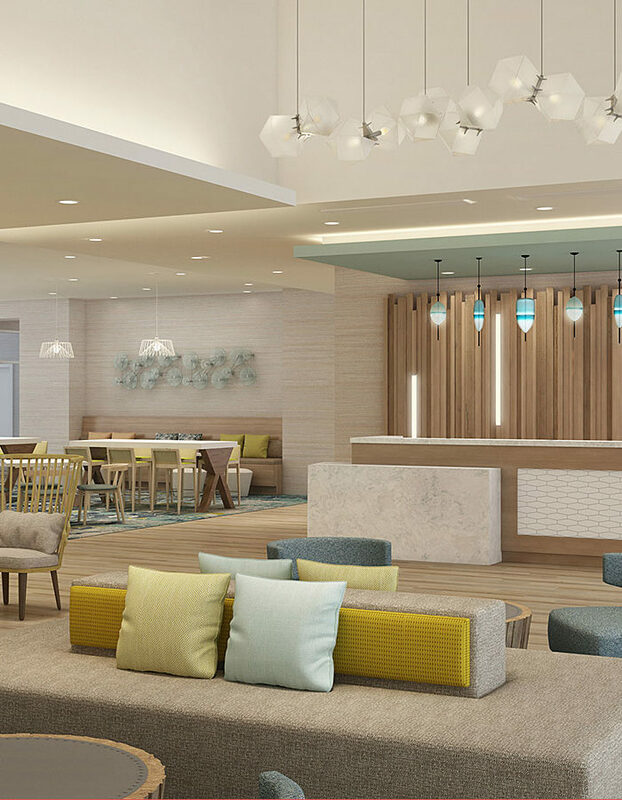 The multimillion-dollar renovation of the Marriott Ventura Beach is almost complete. 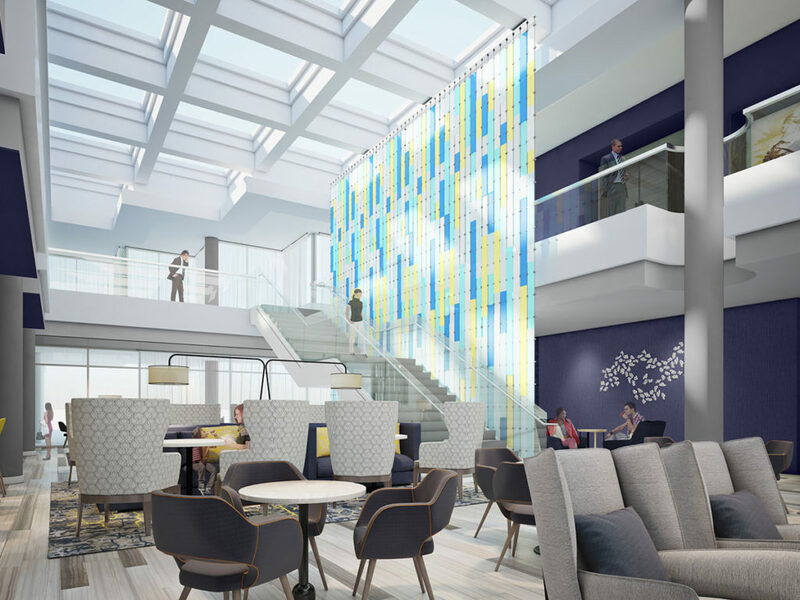 Level 3 Design Group is putting the final touches on the 286 guestrooms, lobby, reception area, public corridors, great room, common areas, meeting spaces, M lounge and ballrooms. The property is expected to be complete by the end of the month. Overlooking Sausalito’s boat-filled harbor on Richardson’s Bay, Casa Madrona Hotel & Spa is undergoing a multimillion-dollar renovation with a focus on the lobby and a new wellness experience, which debuted on Jan. 11. The final stage of the renovation, due to be completed this spring, is a fitness room with Peloton spin bikes and classes. The design of the lobby at Casa Madrona was led by California-based integrated design studio Salt + Bones. Casa Madrona will also be the first hotel to introduce a sleep fitness program. 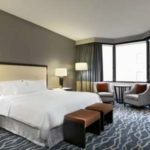 The Westin St. Francis in San Francisco has completed a full renovation of St. Francis Heights and Colonnade, formally the Imperial Floor and the Roosevelt Room, respectively. These spaces celebrate the culmination of a $9-million restoration of the hotel’s 56,000 sq. ft. of function space. As it celebrates its 115th anniversary this year, the hotel continues to evolve, having finalized a $45-million renovation of the historic landmark building in 2018.